This software is good!!!! Thank you! 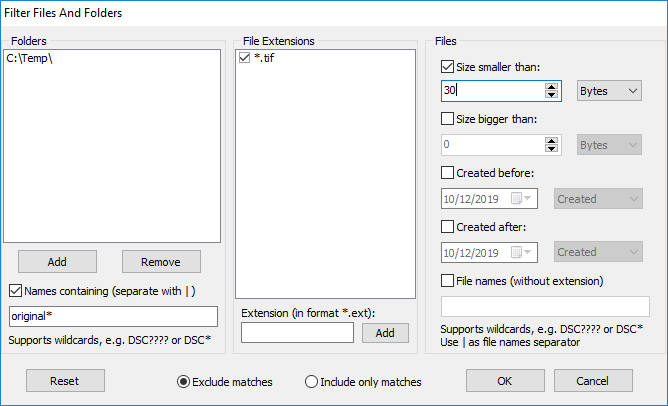 I have used your Fast Duplicate File Finder on windows 7 computers a few times and it is great! I primarily use Apple OS X and cannot find a product for OS X that is as good as Fast Duplicate File Finder. Are you considering making OSX versions of your applications?